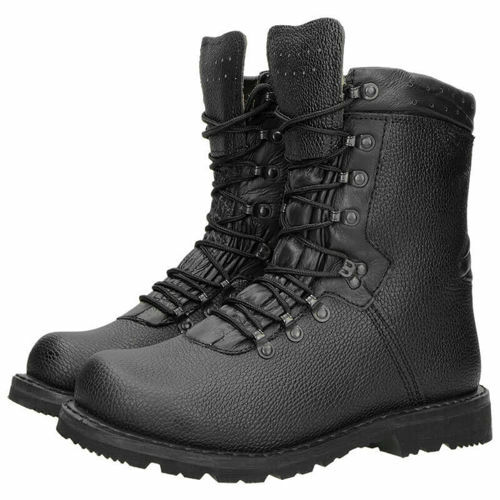 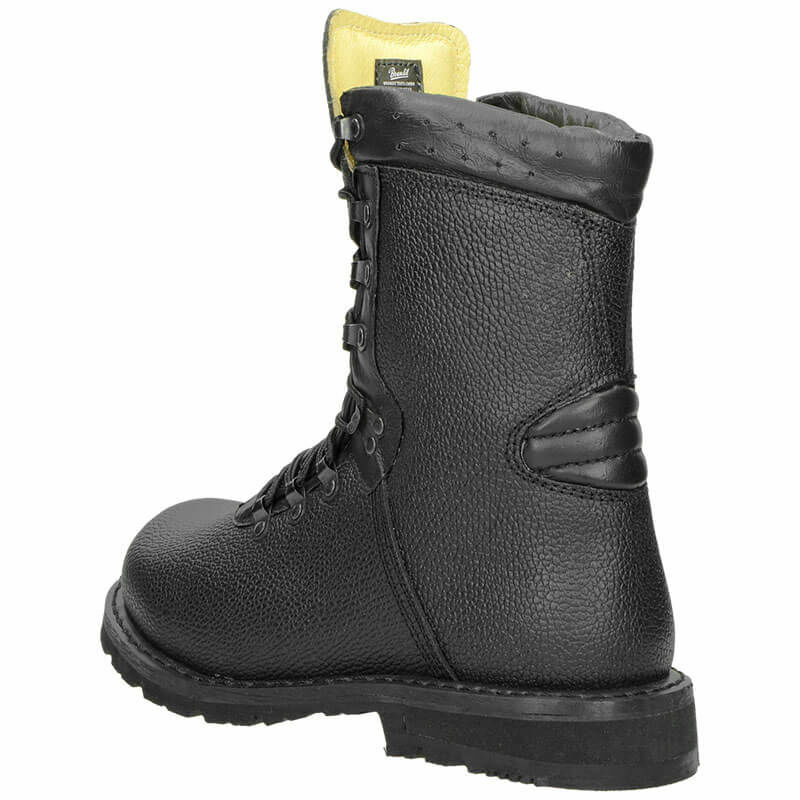 Tactical boots BW KAMPFSTIEFEL MODELL 2000 made of 100% natural leather with breathing properties. The boots have been designed to provide an outstanding level of comfort. 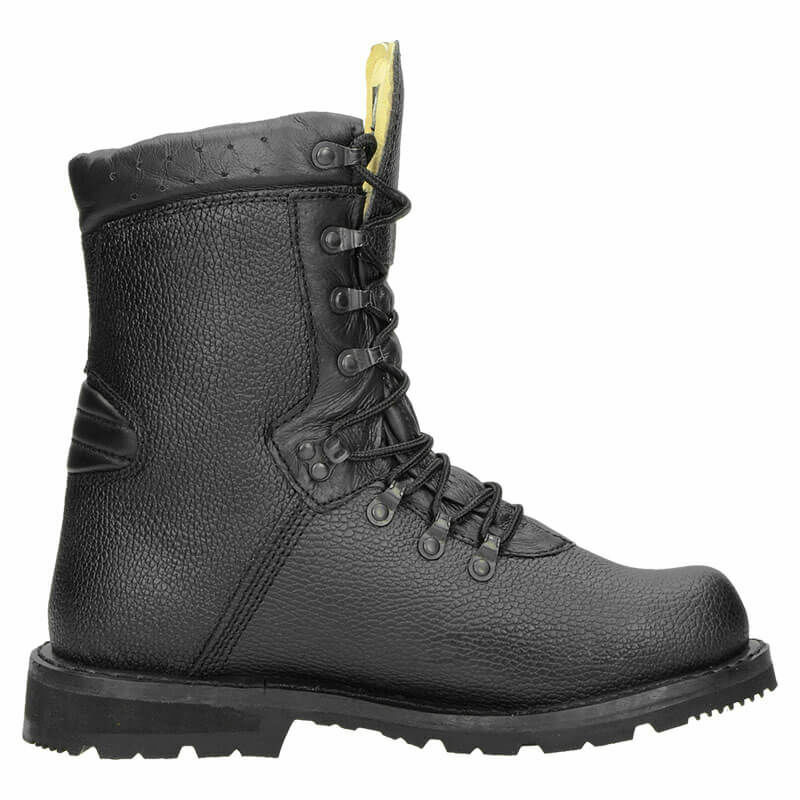 Due to the rigid material, the foot is properly stabilized. 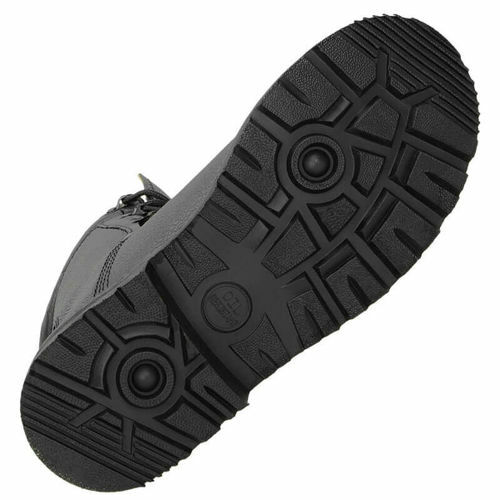 The sole of the shoe is made of solid and durable rubber. 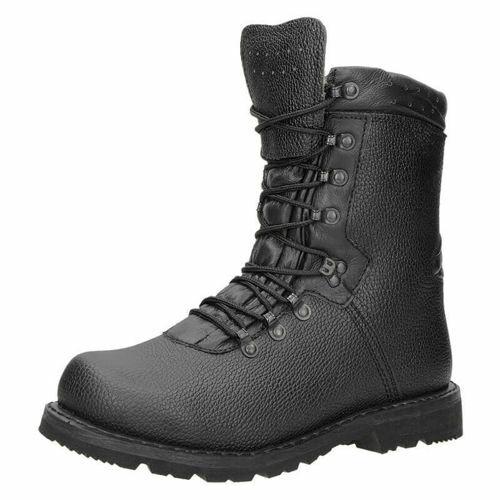 It has oil-resistant properties. The 8-ring lacing system improves the convenience of use. 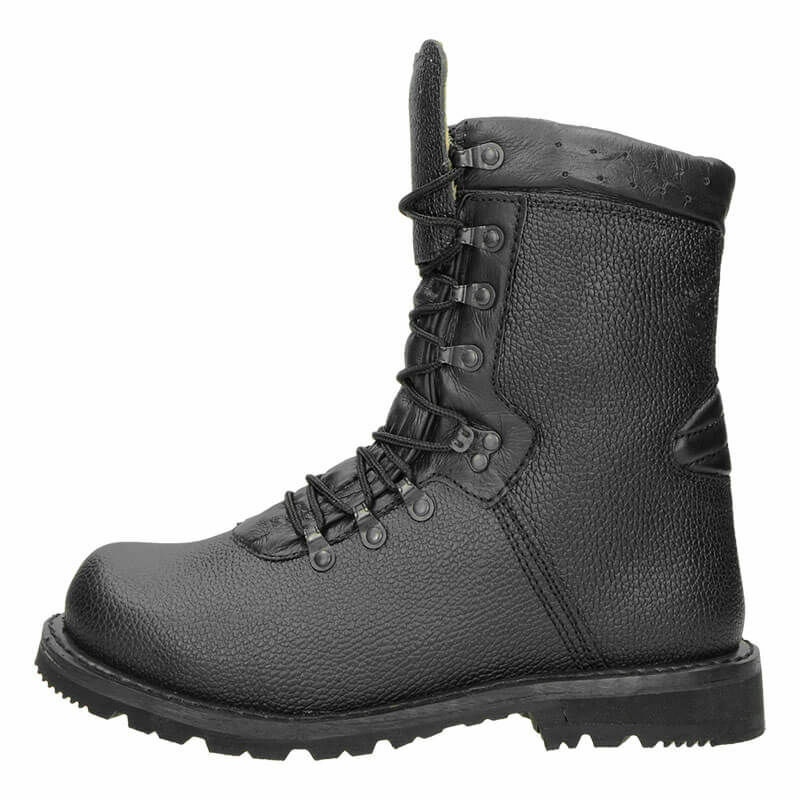 The model is designed for difficult terrain.